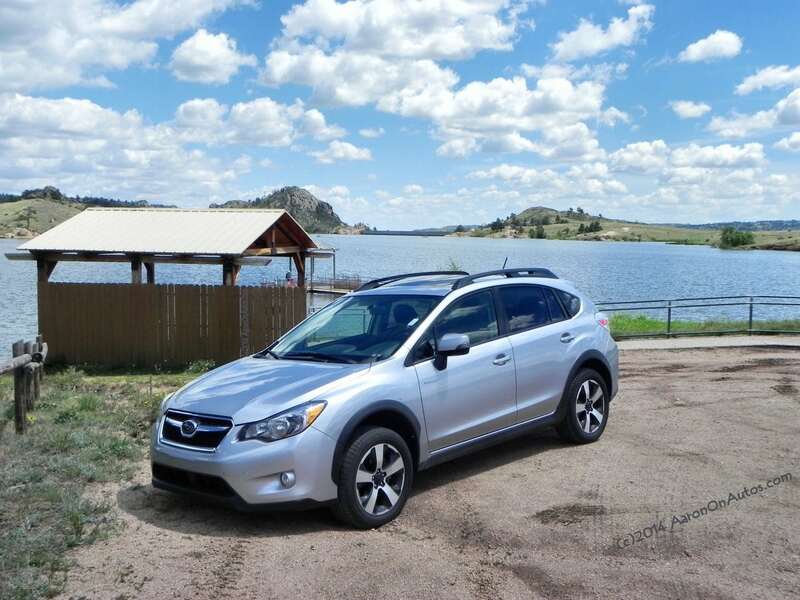 The 2014 Subaru XV Crosstrek Hybrid is a combination of the strong points of the Subaru all-wheel drive wagon legend and the high efficiency of a true hybrid drivetrain and continuously variable transmission (CVT). 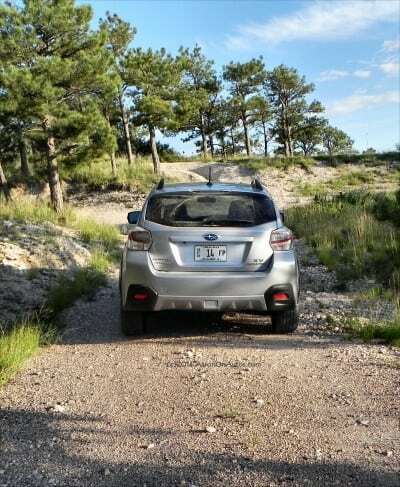 Subaru built its reputation and extremely loyal fan base here in the U.S. on the great capability and versatility of its wagon-based crossovers and the Crosstrek continues that trend by slotting between the smaller Impreza Wagon and the larger Outback. The addition of the hybrid, however, changes the XV Crosstrek considerably. 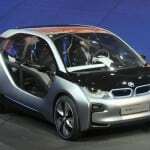 The new wagon loses some of its punch and vigor, but gains a lot of efficiency and green credibility to compensate. This both enhances the options for the current Subaru-buying crowd and opens the door to some new markets that may have eschewed the brand for its relatively low fuel economy compared to hybrids from other makes. 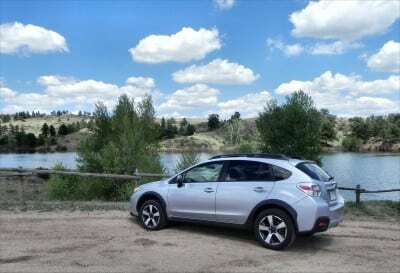 The long and the short of it is that the 2014 Subaru XV Crosstrek Hybrid is a mix of efficiency and Subaru capability that, overall, does well for itself. That’s not to say it doesn’t have its down sides, of course. 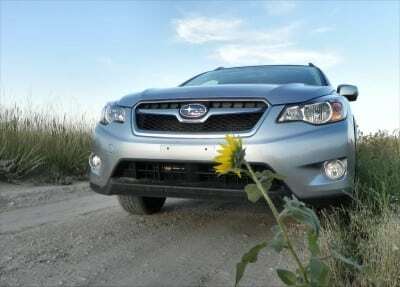 A major part of the appeal the Crosstrek has is its genuinely Subaru look. 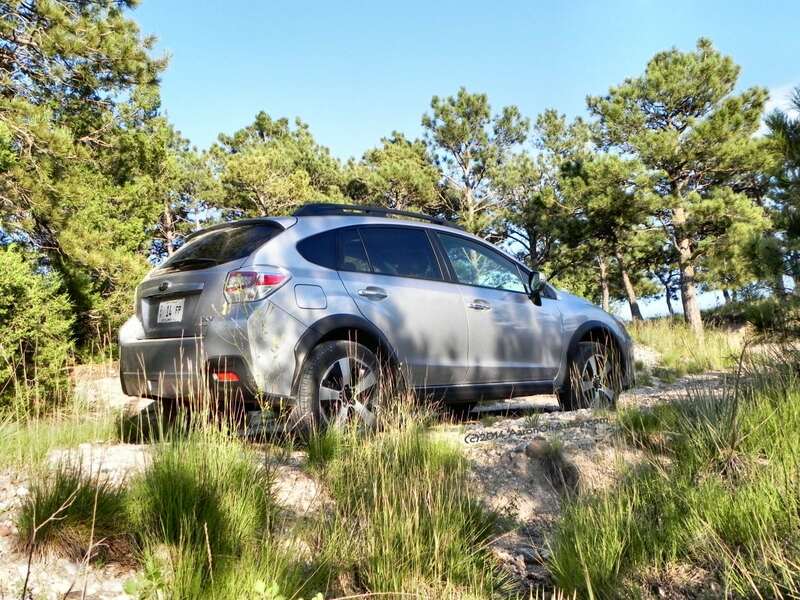 Being based on the Impreza and being a part of the Subaru “wagon-style crossover” lineup, it fits right in the slot between the smaller Impreza Wagon and the larger Outback. For most small families and people of adventure, the Crosstrek is right-sized: just large enough to be useful but not so large as to be bulky. The wagon appeal of the build is augmented by the high ground clearance (over eight inches) of the XV Crosstrek and its large wheel wells, which promise lots of wheel travel and thus offroad capability. 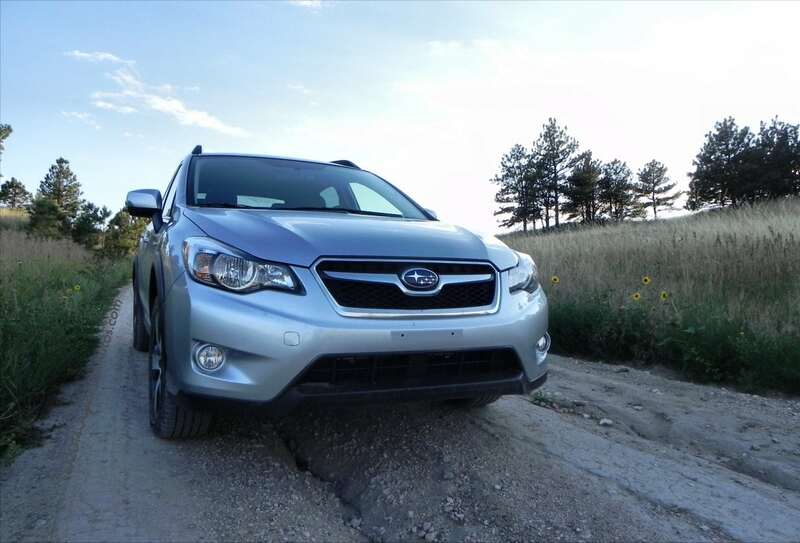 Inside, the Crosstrek Hybrid Touring is a mixture of highs and lows. This is a budget-minded car, of course, so it cannot be compared to a luxury vehicle and nowhere in the Crosstrek Hybrid will you find cheap materials. Knowing that, however, there are some things that are in need of improvement. First, like most Subaru Impreza-based vehicles, the XV Crosstrek features a nearly useless backup camera. The screen is high on the dash, far away, in low resolution, and small. Really only useful if you’re trying to squeeze into a tight spot, but otherwise just a distraction. Given the high visibility the car has, doing away with the camera would have been preferable. The incessant beeping of the car when seatbelts are off or doors are open is very annoying. A persistent and very loud beep, akin to an air raid siren, continually emits from the dash whenever the car is outside of Park and someone doesn’t have a seatbelt on or a door is ajar. If you’re in the habit of opening a door to see where you’re going while backing up, not wearing a seatbelt when you move the car from driveway to street or one parking space to another, etc. this is extremely annoying. If you’re a parent, you can also think of many other scenarios where the passenger seatbelt may be removed, usually involving access to the rear seats where the kids are..
Outside of those nuisances, though, the 2014 Crosstrek Hybrid has a nicely-done interior. Again, things may not be luxurious, but they aren’t cheap. It’s comfortable enough that few will have complaints about space, ergonomics, or comfort. 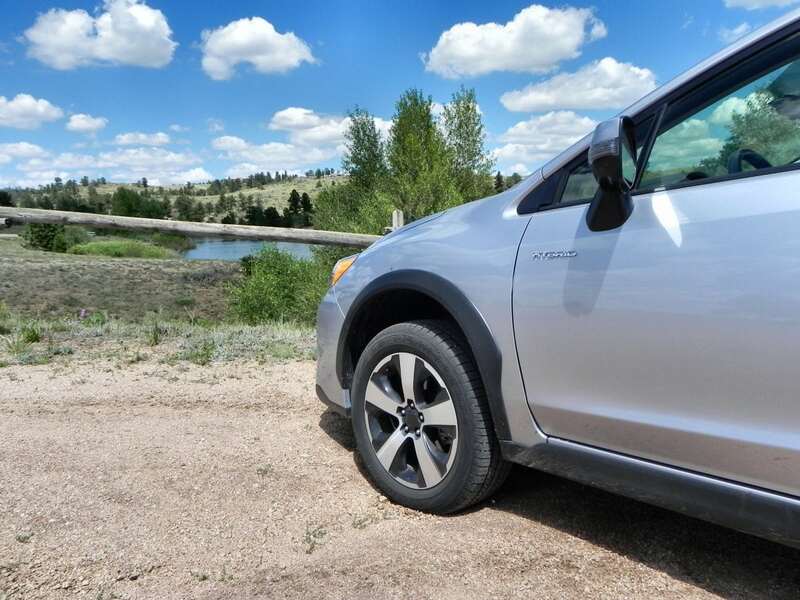 The hybrid system in the Crosstrek Hybrid is a combination of Subaru’s beautiful BOXER engine design and a hybrid system mated to a CVT (a five-speed manual is also available). 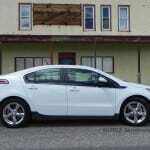 The 2.0-liter direct-injection, opposed engine (aka BOXER) mates to an electric drive motor and Lineartronic CVT. Together, the powerplant produces 160 horsepower and 163 lb-ft of torque, but they come in a widely-separated band with peak HP being at 6,000 RPM and peak torque coming at only 2,000. 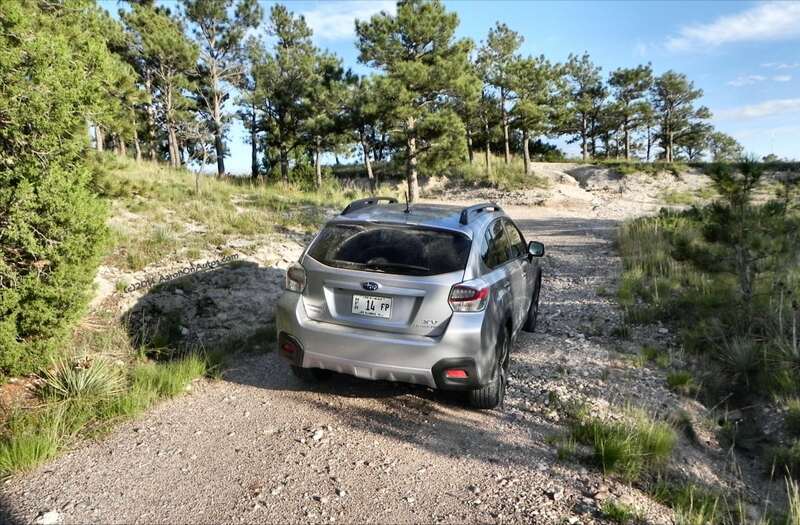 This means that the 2014 Crosstrek Hybrid is not a race car by any stretch, but it is efficient and delivers good power at low speeds and when starting from a stop, thanks to that high torque at low RPM. 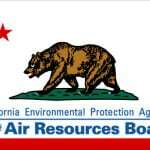 Fuel efficiency is rated at 29/33 city/highway by the EPA. These are achievable numbers, though our returns were lower and closer to the 28/30 range. The fact is, our fuel efficiency returns in the 2014 Subaru Forester were just as good and it’s a larger, more family-friendly option. The 2014 Subaru XV Crosstrek Hybrid is a nice road machine overall and an excellent light offroder as well. 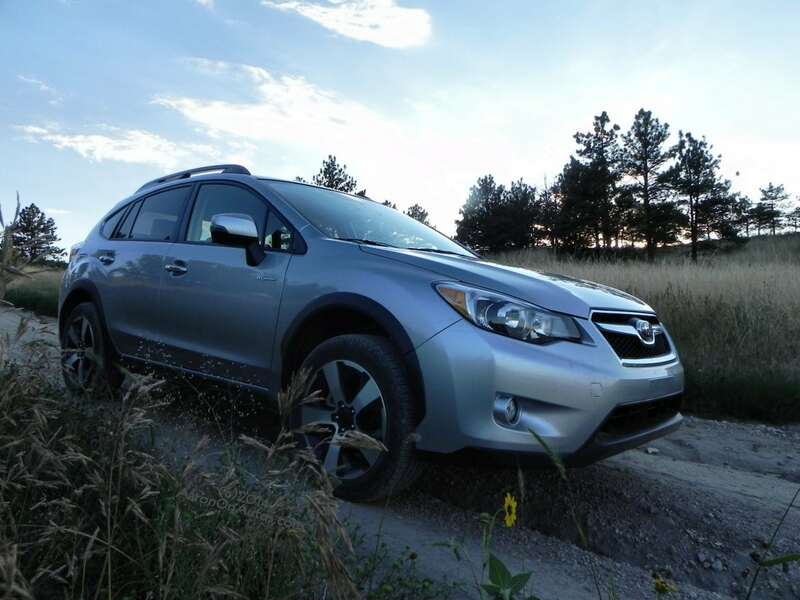 True to its Subaru roots, it handles well on pavement and is sure-footed off of it. Our trekking for the week we had the car had us plying dirt roads, going through unpaved terrain to literally get to the lake, and more. It’s an enjoyable ride both on and off pavement. Highway noise is high, but still acceptable, though most of the Crosstrek’s competition has addressed their noise issues with better results. Road noise is largely due to the tire size and high ride of the vehicle rather than lack of dampening attempts, but it’s there and should be noted. Another point is the stop-start system on the engine to keep things efficient. At stops, such as lights and signs, the gasoline engine shuts off to save energy. This is a good idea and is now widely in use by several manufacturers, but often with hit-and-miss results. In this case, it’s a miss as the engine tends to shudder and rock when shutting off, giving the driver the impression that it’s stalled out. I found myself reaching for the (imaginary) key to restart it more than once. 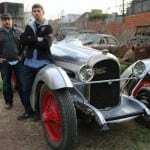 The rattling is accentuated by the engine’s opposed piston design, making it worse than might be had in some other V-shaped or inline applications. Outside of those two things, though, the Crosstrek Hybrid is a great drive. 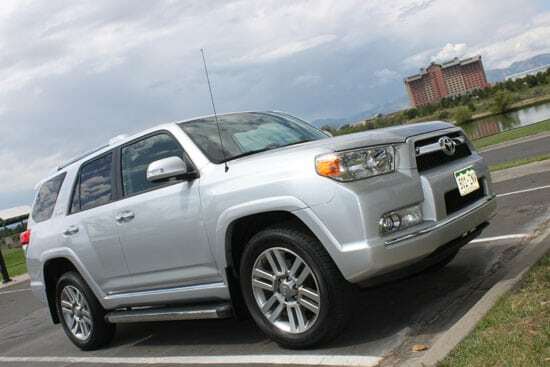 It handles well and is very maneuverable both in-town and when making that U-turn in tight quarters on desolate roads. The Crosstrek has several key competitors in the heated compact crossover market, but this hybrid variant has relatively few. The Lexus RX 450h (which we will review soon) is of similar size, but in a completely different market from the Crosstrek Hybrid. Similarly, so is the Porsche Cayenne S Hybrid. 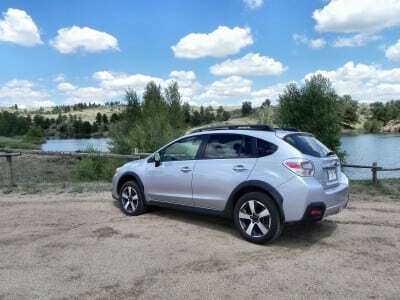 Other hybrid crossovers are either larger than the Crosstrek or do not offer all-wheel drive and hence are not really sport utilities in the common parlance. 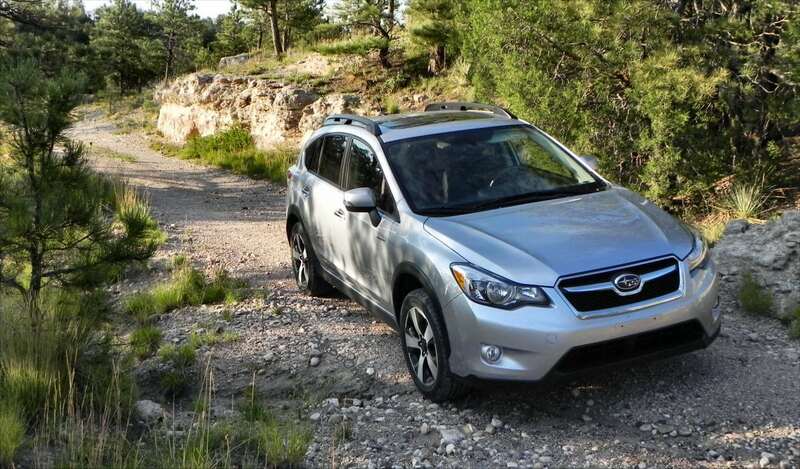 This means that, in the small crossover market, the hybrid XV Crosstrek stands alone. Right-sized for most users with plenty of versatility and capability. Fuel efficient enough to attract those hoping for the Subaru experience with a higher fuel efficiency mark, but sadly not efficient enough to outpace other options in the Subaru lineup. Clunky stop-start operation. 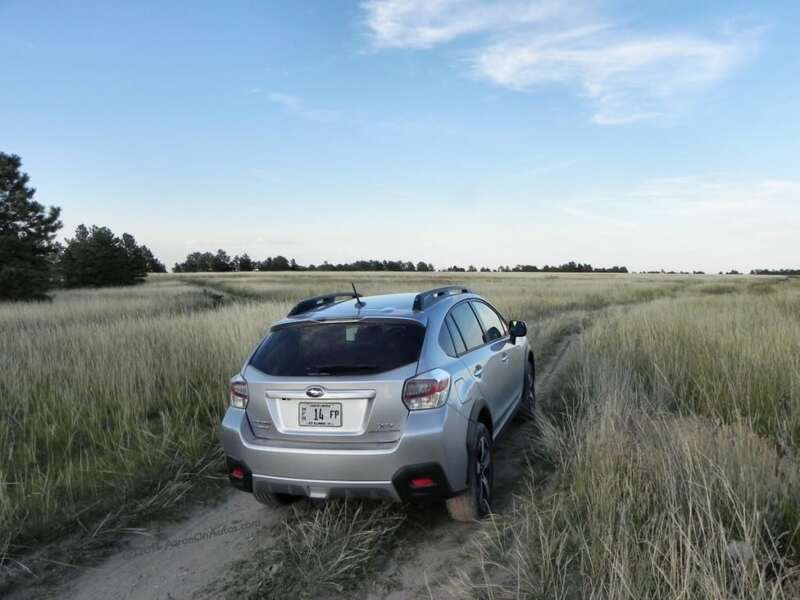 When the Crosstrek Hybrid stops, the engine shuts off and it does so in a way that feels as if it’s stalled. Very noisy on the road, especially at highway speeds, despite additional noise dampening as compared to the standard Crosstrek. The 2014 Subaru XV Crosstrek Hybrid is a great crossover SUV with plenty going for it, but is honestly just a “good first” for Subaru in the hybrid category rather than being a “great option.” It will attract buyers because of its hybrid name, boosted efficiency over the standard gasoline option, and Crosstrek appeal. There are other Subarus, however, that are just as or are more efficient, but that come in a better package outside of the ‘wagon appeal” of the Crosstrek. 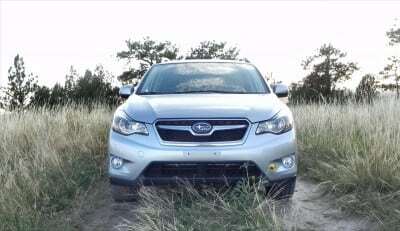 Namely the Subaru Forester, which is far more family-friendly. 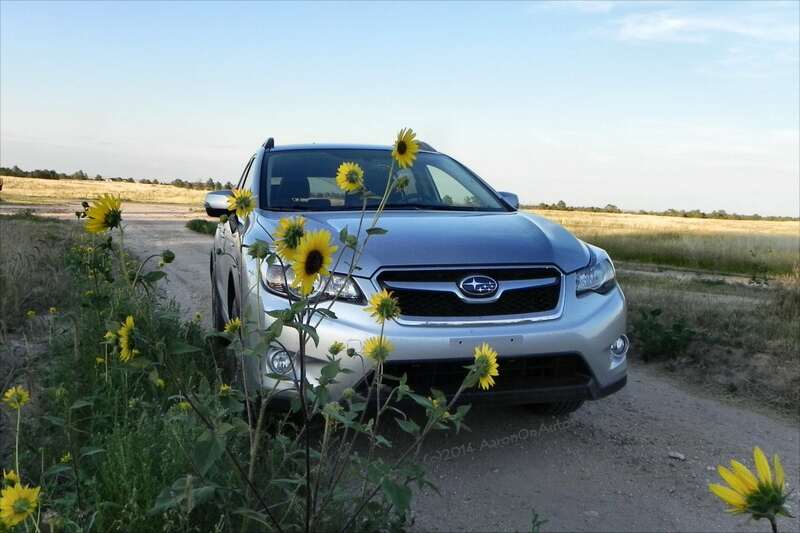 Still, the 2014 Crosstrek Hybrid is, for now, the only hybrid in its class and retains the high appeal of the Impreza-based lineup that dominates Subaru sales. 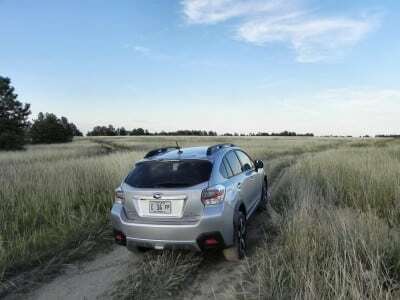 The Crosstrek Hybrid was a manufacturer’s press loan for about a week, during which time 167 miles were put on the vehicle. Driving was a mix of highway, freeway, and some in-town and dirt roads with a family of four.